If you still haven’t visited the Emerald Isle, these pictures might just change your mind – as if you needed more reasons to visit Ireland. 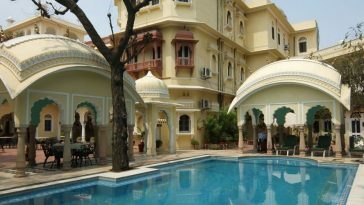 With the dollar strong against the euro and autumn one of the most spectacular times to be there, now is definitely time to pack your bags! 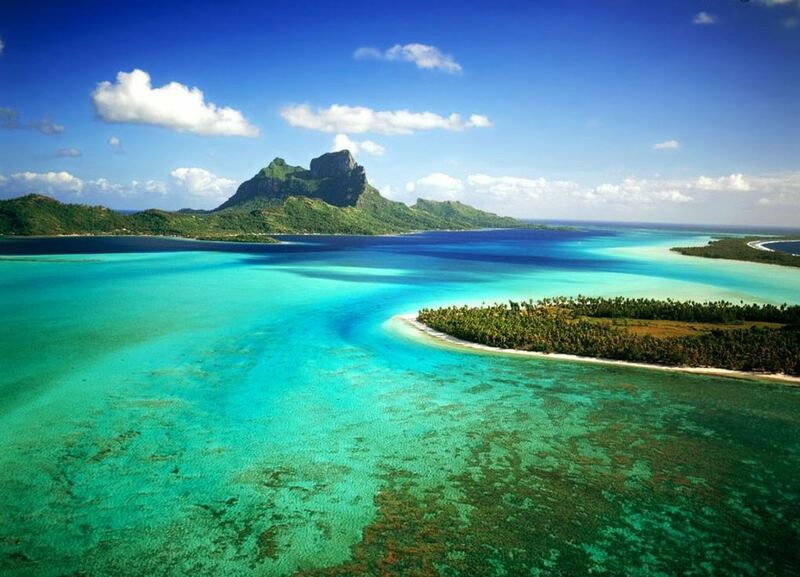 The weather is often idyllic, the hordes of tourists have gone home, and airfares are a bit cheaper too. 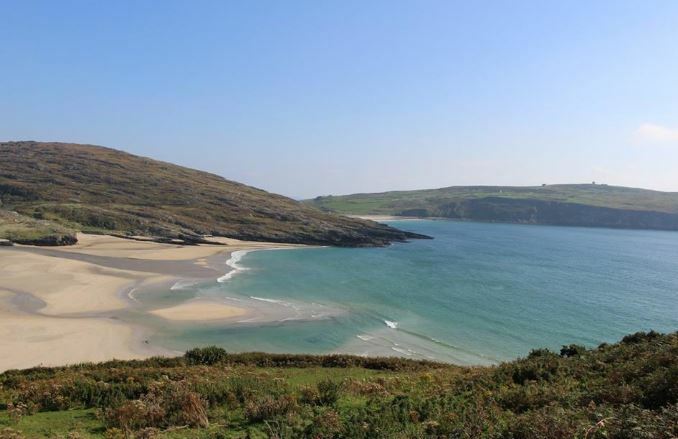 Pictured above, is a postcard-perfect beach near Mizen Head in County Cork on the south coast. 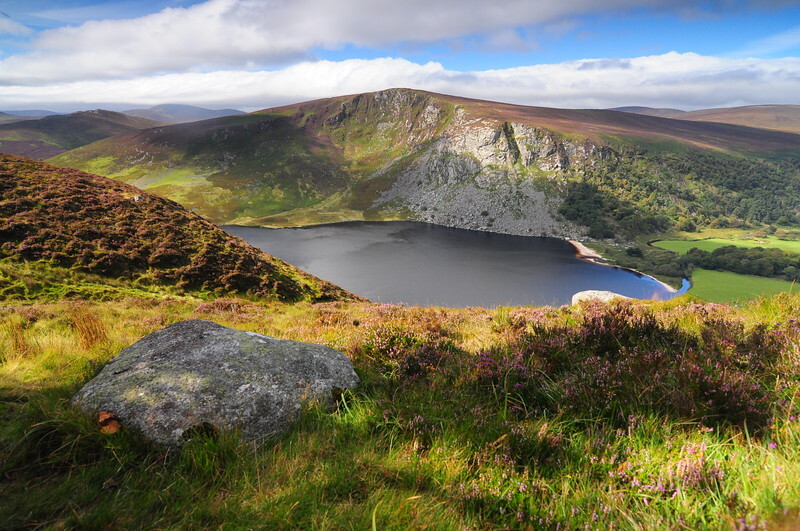 Lough Tay in Wicklow National Park is the setting for the History Channel series, “The Vikings.” It’s been the site of many films, including “P.S. I Love You” as well. Fairies live here, or at least it’s easy to imagine they do. You can visit Newgrange – a prehistoric monument in County Meath that was built during the Neolithic period around 3000 BC to 2500 BC. That means it’s older than Stonehenge and the Egyptian pyramids! During a tour, go inside the chamber and feel as if you’re part of ancient Ireland. 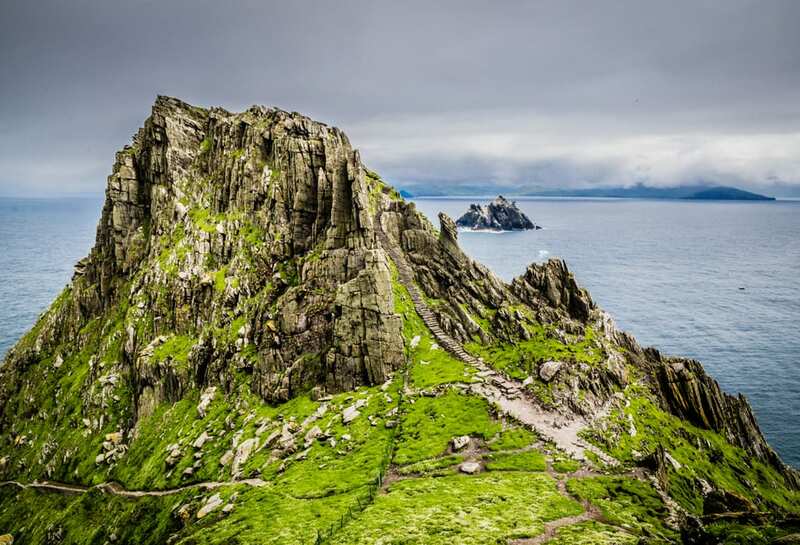 Rising abruptly out of the Atlantic Ocean, six miles off the southwest coast of Ireland, getting here requires a rather rocky boat trip, but your reward is a craggy, windswept island with stone steps reaching to a cluster of beehive-shaped stone huts that date back to the sixth century.